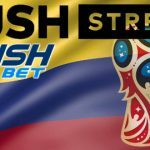 Rush Street Interactive, the digital division of US casino operator Rush Street Gaming, issued Colombia's tenth online gambling license. 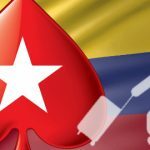 Colombia's gaming regulator has reportedly flip-flopped on plans to allow its online poker licensees to share player liquidity with international sites. 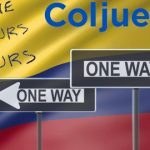 Colombia's gambling regulator Coljuegos issues seventh online gambling license to Inverstark SAS, which will operate via Masgol.co domain. 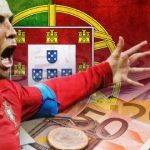 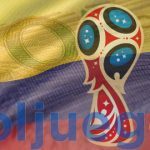 President of Colombia's gambling regulator hopes to have as many as 20 online licensees taking wagers on the 2018 FIFA World Cup. 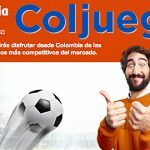 Colombia's gambling regulator announces Colbet as latest online sports betting licensee, while Luckia's Colombian site starts registering customers.